What’s in a word? A hell of a lot! 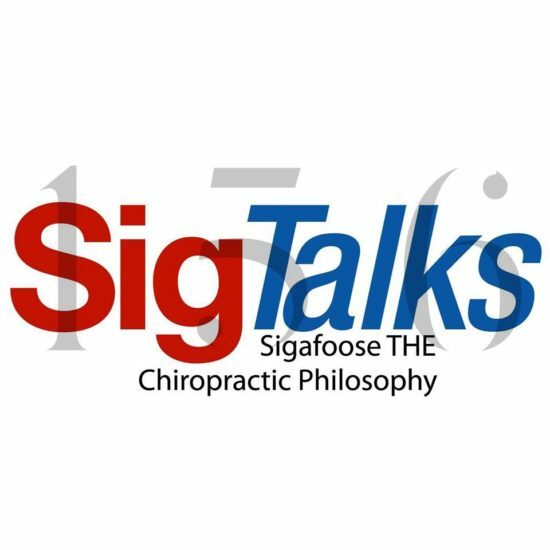 There is no other way of saying it, if you think of chiropractic as just a word, then you are missing part of whole meaning of what it is we do. Chiropractic is a SCIENCE, ART & PHILOSOPHY! You take out one word and the whole thing falls apart. What does the word Chiropractic mean to you?